Sanrio fans, you’re in for a treat in the coming weeks. 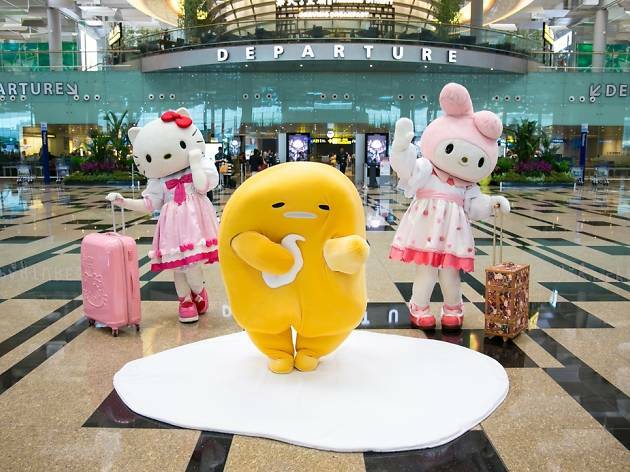 Experience the Nordic lifestyle with your favourite characters like Hello Kitty, Pompompurin, Gudetama and many more in life-sized action all-month-long as part of a ‘Nordic Adventures’ showcase. Have fun exploring the snowy funhouse with your family, winning cute merchandise and most importantly, keeping your winter wonderland dreams in reality with hot travel deals.